As known to all, Google’s Pixel 2 smartphones have been having a tough time dealing with software bugs that just keep popping every other day. Google has been quick to respond to the users’ complaints and is rolling out updates for fixing the issues. Now, several Pixel 2 and Pixel 2 XL users are reporting that the second Developer Preview of Android 8.1 patches the weird microphone bug on the devices. This bug used to create audio distortions when recording videos. 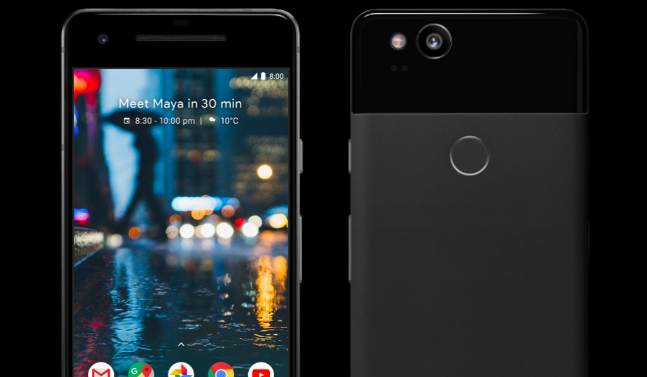 The Pixel 2 and Pixel 2 XL have been appearing in the news for all the wrong reasons, users flooded Pixel Product Forum with a slew of complaints about software bugs on the phones. The audio distortion issue has been one of the persistent bugs that annoyed the users. Hundred of Pixel 2 and XL users posted about the issue and also shared videos to explain it better. Paying heed to the increasing complaints, Google promised for fixes in the future updates. Regarding the audio bug, Orrin, Community Manager for the forums, posted that Google has acknowledged the issue and the fix will be rolled out in the next OTA update. Now, almost a month after the issue was reported, the Android 8.1 Developer Preview 2 fixes it successfully. To show the difference in the audio recording before and after the issue got solved, a Reddit user shared video clips of the Pixel 2 XL running Android 8.0 and Android 8.1 Developer Preview 2. After watching these videos, one can tell the remarkable difference in the audio quality. Several Pixel 2 and Pixel 2 XL users have reported the same improvement after they switched to Android 8.1 Developer Preview 2. For the Pixel 2 or Pixel 2 XL users who are not enrolled in the Developer Preview, there is no need to worry as Google has confirmed that it will start rolling out an official Android 8.1 build to Pixel 2 users next month. If you do not want to wait, then go ahead and enrol your Pixel 2 in the beta program.